The list of clothes and accessories made famous by blockbuster films runs long. There’s the Billy Reid peacoat Daniel Craig wore as James Bond in Skyfall, and the Heuer Monaco watch Steve McQueen made famous in Le Mans. 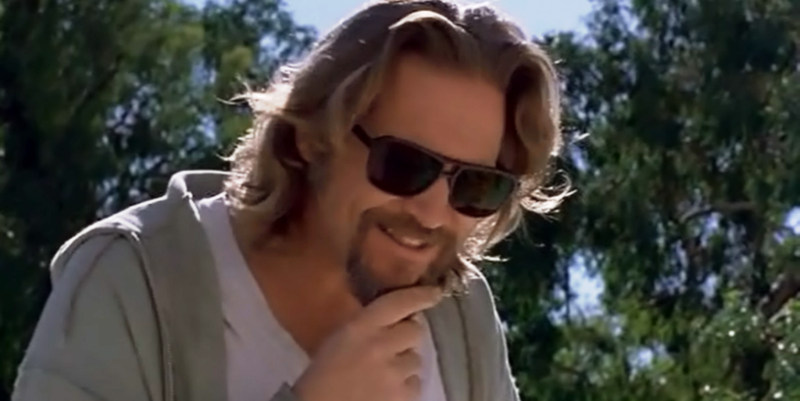 But when it comes to eyewear, there are few shades more notable than the Vuarnet 03, which Jeff Bridges wore in The Big Lebowski. The classic, square style debuted in the 1960s. Their shape is perfect for oval faces like Bridges’ — but they’re also seriously hardworking. Vuarnet, the French makers of these glasses, invests a lot in quality materials and sharp styling. And this week, the brand released two new updates to the style, including a gradient lens and frame, and a model with Nightlynx lenses. They’re said to enhance your vision in low light conditions, like after sundown or when it’s overcast. Both styles will set you back by $240. If you think that’s a little much for a sharp pair of sunglasses with serious movie cred and great construction, well, you know, that’s just like, uh, your opinion, man.